Keep your business from going on ice with professional and dependable commercial freezer repair from the experts of Appliance Doctor. 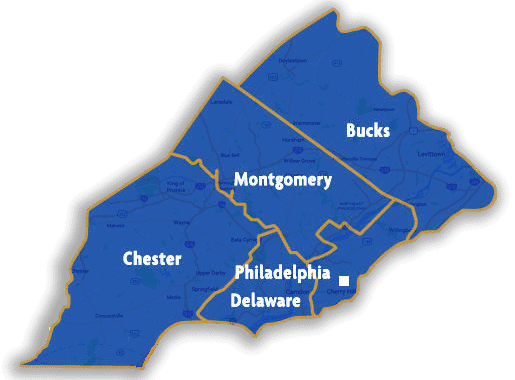 We specialize in keeping your commercial appliances in top-notch condition in order that your Philadelphia area company always performs at its absolute best. We hope ours becomes the first name you think of and the first number you call whenever your freezer is on the fritz. Let us keep business flowing and unnecessary disaster at bay. Chest freezers, which are among the most common for their variety of sizes and economical utilization of square footage. For maximum organization within a chest freezer, it’s recommended that you opt for one with a variety of built-in baskets. Drawer freezers are a common choice in settings where chefs require quick and convenient access to certain foods. This type of freezer is also a great option for seamless installation with currently existing cabinetry and countertop space. Upright freezers are among the most convenient for both residential and commercial purposes. While drawer freezers are commonly found on the floor, upright freezers are ideal for placing on countertops in order that you don’t have to bend over to access them. Portable freezers are designed to keep foods cold during transport. Depending on the food you serve, whether you deliver and your range of services, you might find great use in a portable freezer for your business model. Oftentimes, the best time to take care of a commercial freezer issue is before one even occurs. 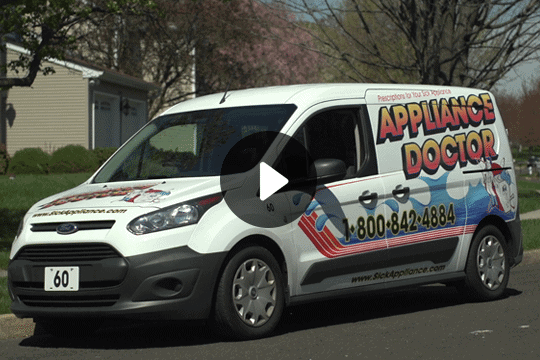 With this advice in mind, know that Appliance Doctor offers service for freezers and other commercial appliances in need of an inspection or maintenance in order that they always perform at their absolute best. The great thing about being proactive is that you extend the life of your appliances and maximize your savings. Think your freezer may be headed for a meltdown? 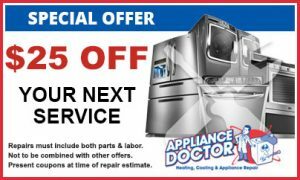 Dial up commercial freezer repair with Appliance Doctor today, or submit a contact form.